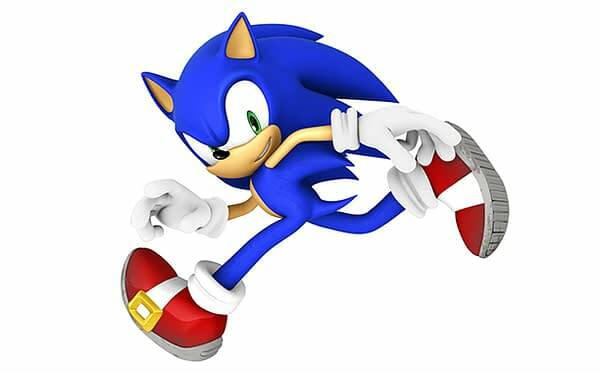 If you’re going to be at SXSW in March, mark your calendars for March 16th as there will be a very special panel dedicated to Sonic The Hedgehog that is supposed to have a major reveal of what’s next for the Sega mascot. The panel will feature Jasmine Hernandez, Tyson Hesse, Takashi Iizuka, Austin Keys, and Aaron Webber, who will most likely talk about all the success the character and his franchise saw in 2017, as they look ahead to what’s to come this year. Below is an official description of the panel, but frankly speaking this is one of those “you shouldn’t miss this” kind of panels if you’re a gamer and are in the area. Sonic is back, and ready to take 2018 by storm. Join the official team from SEGA who are building Sonic’s future as they give you an update on last year’s strong performance of Sonic Mania and Sonic Forces, as well as the world-exclusive first look at what comes next for the fastest blue hedgehog. Speakers include Sonic Team head Takashi Iizuka, Sonic PD Director Austin Keys, Sonic Mania Animation Director Tyson Hesse, and Sonic Social Media Manager Aaron Webber. You won’t want to miss this!